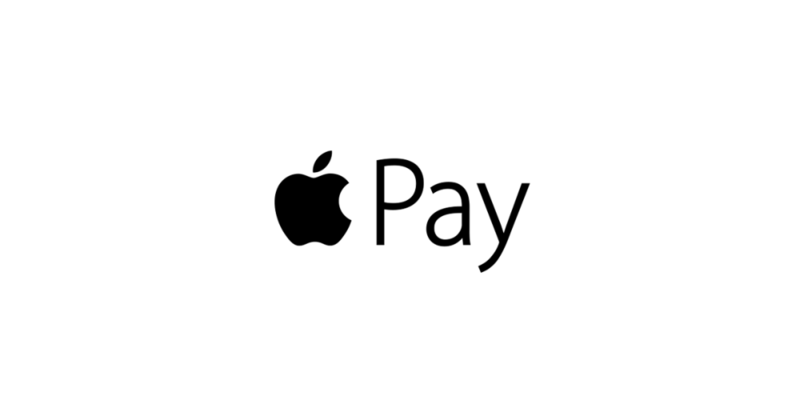 Apple Pay is a payment method for the Macintosh and iOS operating systems, covering all Apple devices. It allows customers to check out with a single click or touch, with built-in fingerprint verification. Customer information is not shared, making Apple Pay as secure as it is convenient. There is no better solution for mobile shopping than being able to check out with one touch, preventing a customer from needing to enter information and allowing them to make their purchase quickly, no matter how busy they are. Customers love a fast checkout. In fact, checkout speed and convenience is a proven way to increase conversions and reduce cart abandonment. Combined with 3dcart's existing real-time shipping integration, you can eliminate both of the major causes of abandoned carts at once: surprise shipping charges, and confusing or complicated checkout procedure. Even if you already use the single-page checkout option, Apple Pay is a step up in convenience. Remember that over half of all shopping is done on mobile devices, and iPhone currently has the most users (over 700 million of them, in fact!) so iOS is a fantastic operating system to optimize for. Apple Pay does just that by allowing iPhone users an instant checkout, while staying out of the way on other platforms; Apple Pay is smoothly connected to 3dcart stores so it will only show up in appropriate situations— when your customer is using a supported Apple device. "We received a lot of feedback from our merchants asking about Apple Pay. We decided the integration would be a great benefit to both our customers and their customers as well," said Jimmy Rodriguez, 3dcart COO. "We really like what it offers as far as convenience and security, both very important in eCommerce. Our goal is to continually improve the options available to 3dcart merchants so they are fully equipped to succeed in any market." For more information about Apple Pay, visit our Apple Pay page, or explore Version 8's new features by accessing the exclusive sneak peek below. You can also stay tuned to our blog for an in-depth look at other exciting upcoming features. If you want to sign up for 3dcart (and now is a great time! ), start your 15-day free trial now.